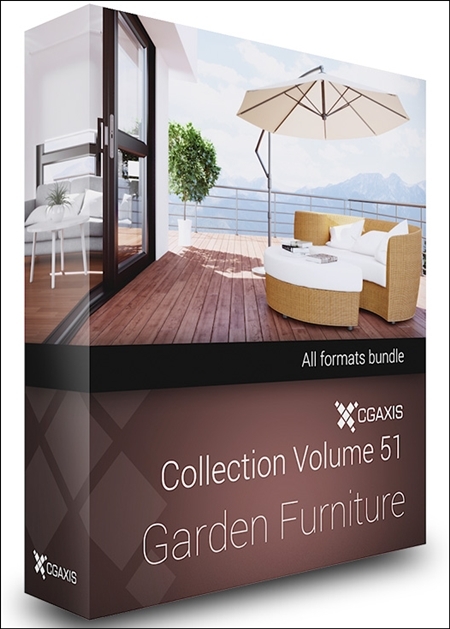 GAxis Models Volume 51 – collection contains 40 highly detailed 3D models of garden furniture. In this collection you can find many useful 3d models of garden furniture. It contains 40 highly detailed models. tables, coffeetables and benches, hammocks, swings and sunshade umbrellas.